Posted January 31st, 2019 by David Firth & filed under Cyber Security, Ethical issues. A lot of people are talking about Huawei – and not just because they make really well reviewed, top-end phones. The Chinese company is in pretty hot water in various places, because certain people believe they are using their tech to spy on people – something the company totally denies. There’s a court case against Huawei taking place in the US right now. But although it can be quite hard to care about the ins and outs of a technology company on the other side of the planet – you might be worried about your handset or whether to buy a new Huawei. 1) Why is the comment that “it can be quite hard to care about the ins and outs of a technology company on the other side of the planet” not correct for anyone doing business today? 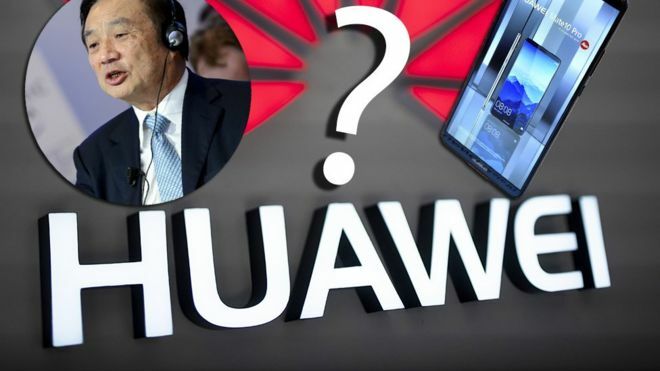 2) How might you test whether or not a Huawei phone is spying on you, or not?